The Roots Group is dedicated to all customers. Outside of our competitively priced, highquality products, we maintain a well-trained, experienced, and competent staff. 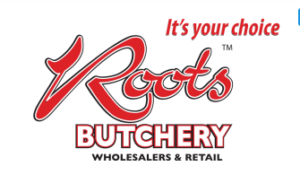 As such, feel free to contact Roots Butchery for your questions, queries, complains, and concerns.